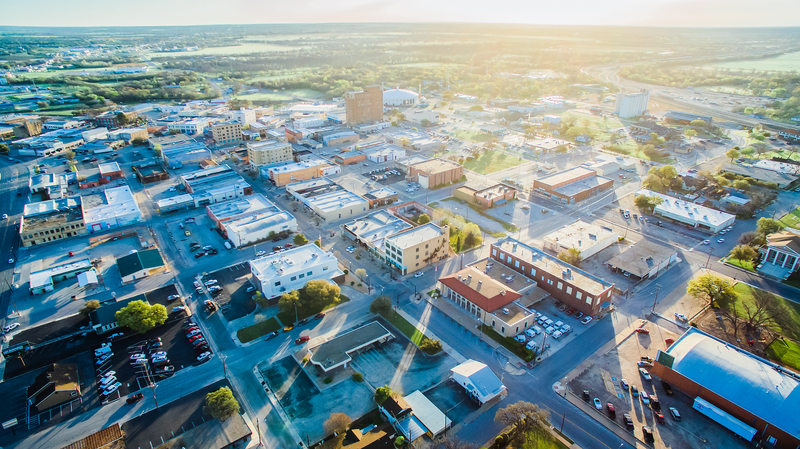 The City of Brownwood will accept sealed bids until 10:00 a.m., October 12, 2018 for the purchase of four tracts of land commonly known as 807 Main Street, 808 Booker, 809 Booker and 810 Booker, Brownwood, Texas 76801. Bids must be hand delivered or mailed to the City of Brownwood, 501 Center Avenue, 2nd Floor, Brownwood, Texas 76801, Attn: Mary Brown, Purchasing Supervisor, with bid number “10-18” on the outside of the envelope. No late bids will be accepted. After the sealed bids are received, City staff will conduct a bid opening at Brownwood City Hall, City Council Chambers at 10:15 a.m. on October 12, 2018, at which time it will open the bids, reading aloud each bid. The City Council may consider awarding the bid at its regular meeting conducted on October 23, 2018 at 9:00 a.m. The minimum bid price for the property is $350,000.00. Other bid specifications and restrictions are contained in the bid packet. A bid packet may be obtained by calling Ray Tipton, 325-646-9600, or notifying him via e-mail at rtipton@brownwoodtexas.gov.